You may know me, or not, but welcome to my own little piece of the internet. This is my own personal site I use to speak about things without having to be associated with anything else I happen to be working on. Could be something outrageous (doubtful), or something that I just want to speak my mind about something nonsensical or weird. A bit of history about me. I am the Founder and former Video Editor, Site Artist, Writer, Reviewer, Editor of ProvenGamer.com. Along with also being a former co-host of the Trophy Whores podcast. I am now the Founder, Writer, Reviewer, Site Artist, Video Editor and more (whew!) for website ThreeTallNerds.com. 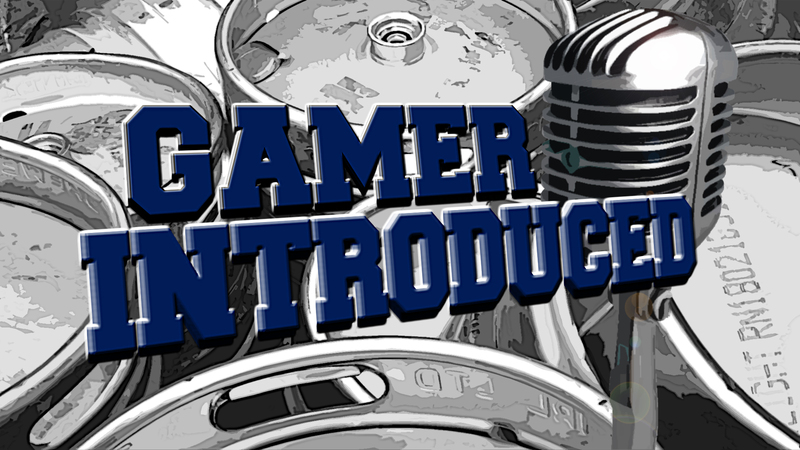 Along with that I am the Host of the Reset Gamer Podcast speaking about Video Games, Music, Movies, Television and pretty much whatever we feel like. Except religion and politics – to each their own. So feel free to look around. Leave comments on my posts. Feedback is always welcomed. Be sure to follow my blog or if you’d like to get a hold of me, there are ways on my Contact page. Also this site is usually always under construction. So it might look a bit different from the last time.